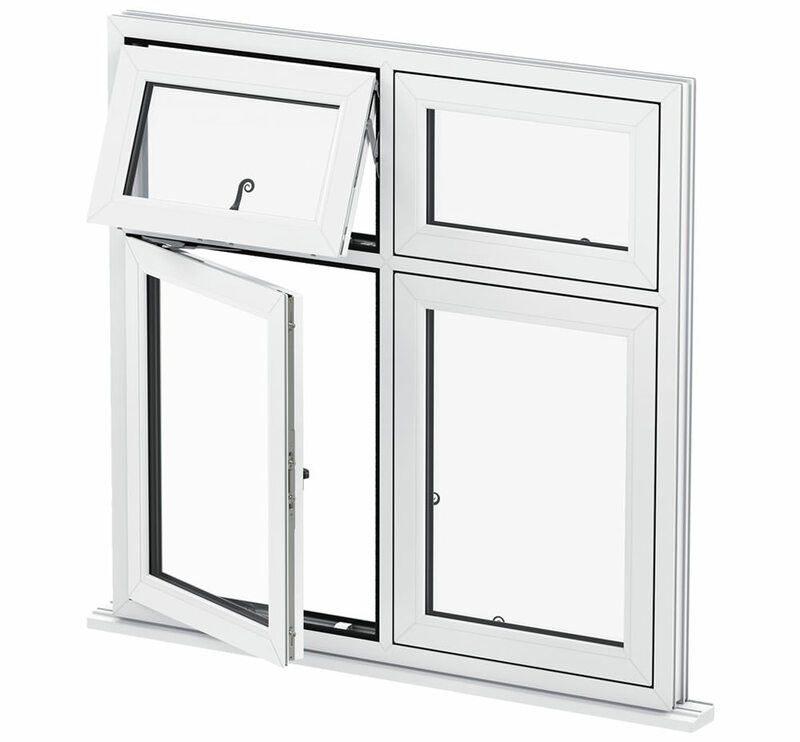 Creating a new look for your Cambridge home couldn’t be easier when you choose new double glazing from WFS Anglia. However, that’s not all that will be enhanced! Replacement double glazing can also improve the performance of your Cambridge home, most notably its efficiency and security. Whether you are looking for windows or doors, or even both, WFS Anglia offer a wide variety of choices, enabling you to find looks that will completely suit your property. 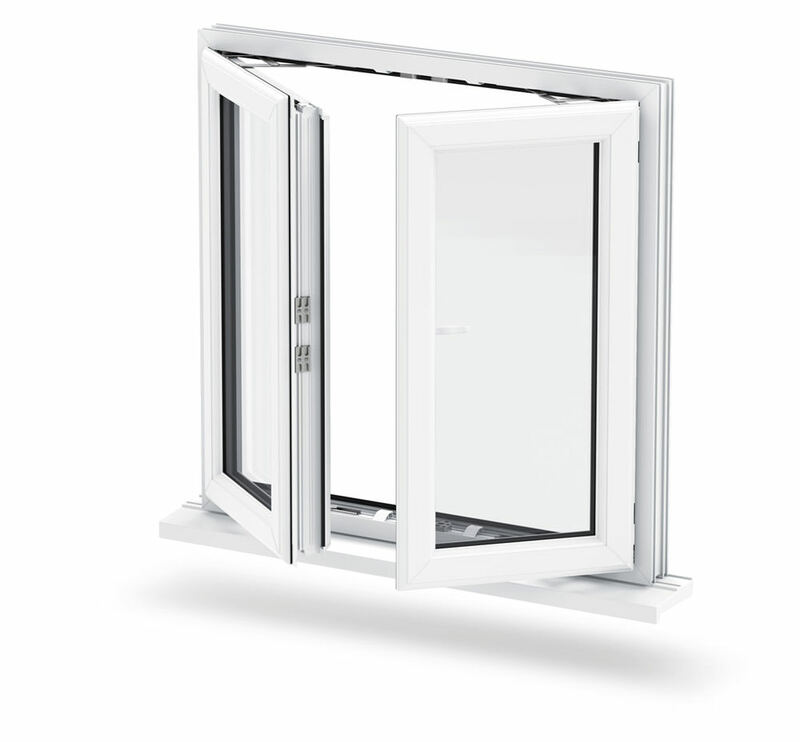 Our range of double glazing is designed using the most innovative technology and practices to ensure you get windows and doors that are of exceptional quality. We have written this quick guide to double glazing to enable you to find the right products for your home. 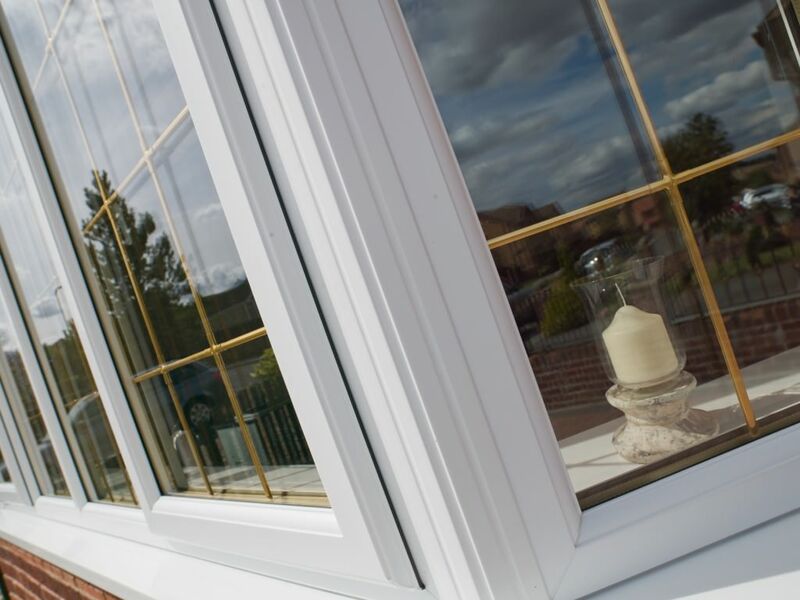 Read on to find out more about the benefits our double glazing offers and the styles available that will enhance the beauty of your Cambridge Property. 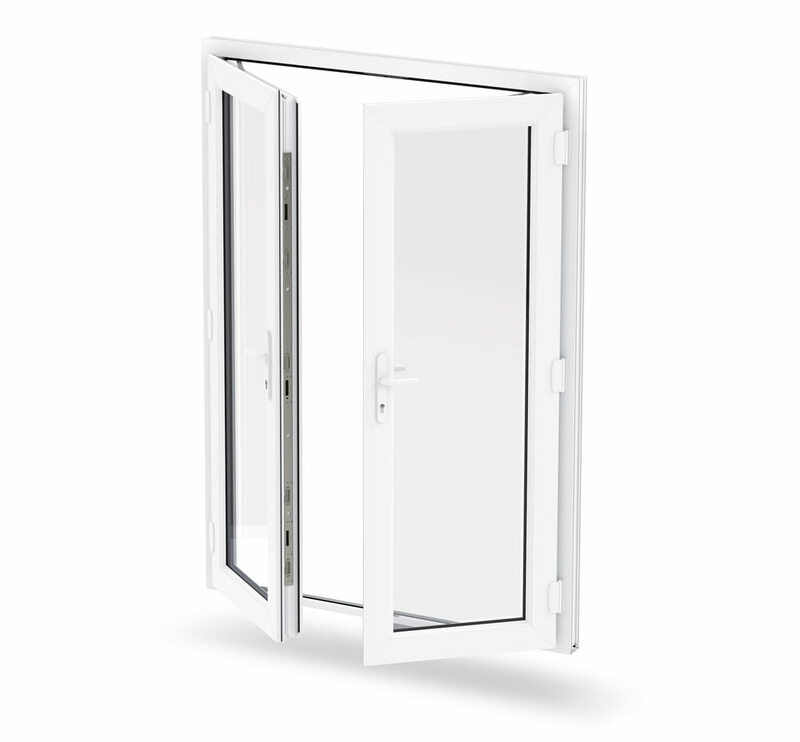 Our entire range of uPVC windows and doors offers superb energy efficiency. This is because they are manufactured using the most innovative multi-chambered profile. 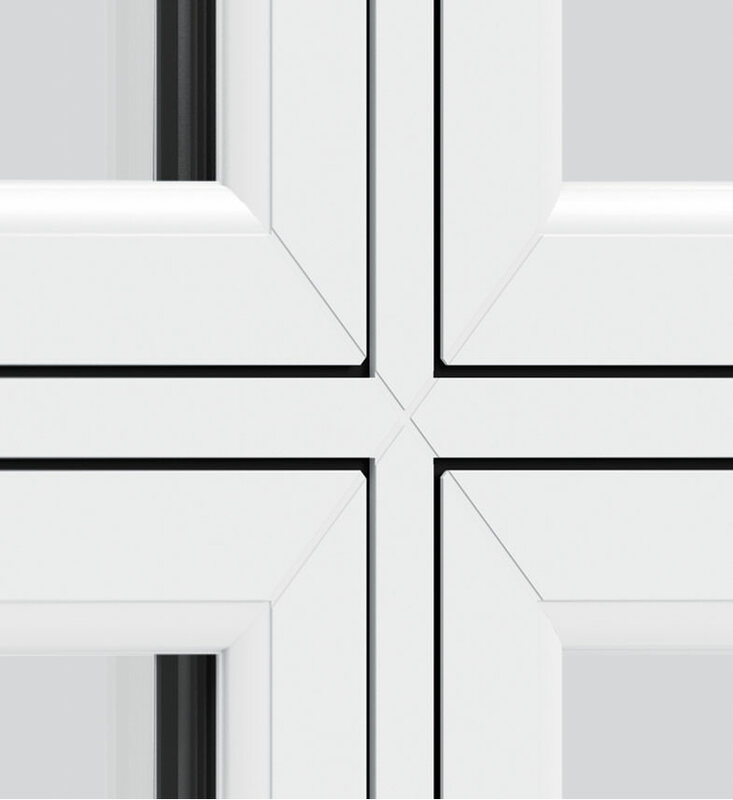 Our double glazed windows and doors are exclusively created by Liniar, one of the UK’s leading double glazing manufacturers. 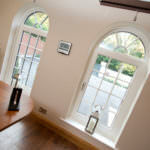 In fact, our uPVC windows and doors are so impressive that they can achieve the very highest energy ratings possible. This is great for the thermal performance of your home, and you will benefit from a warmer property that requires less heating. It can also add value by giving you an improved EPC rating. 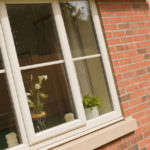 Our range of double glazing offers fantastic security. Your Cambridge home will be protected thanks to the impressive strength of the reinforced uPVC profiles combined with the unparalleled locking systems from Yale. 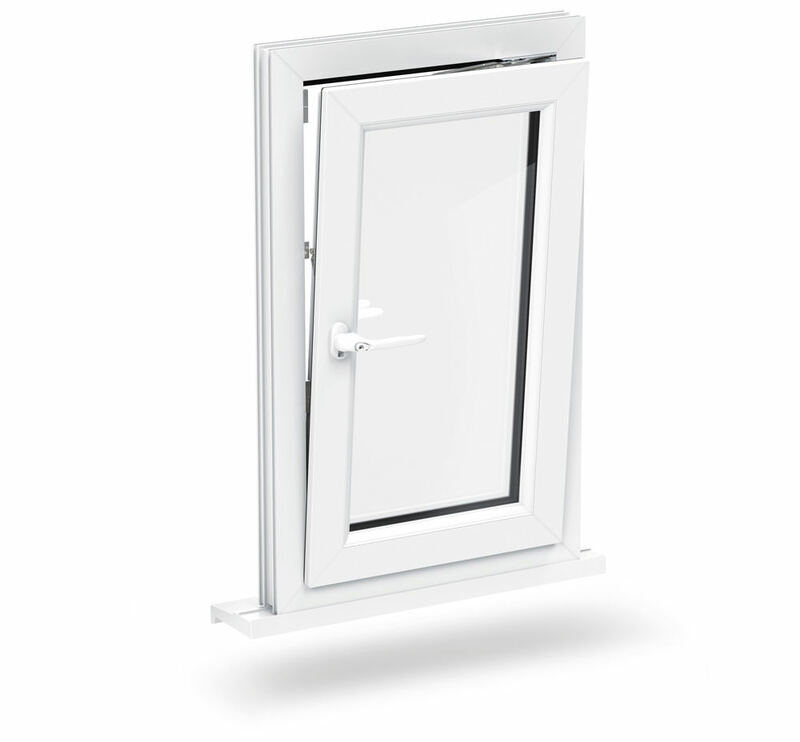 Every uPVC window and door that we offer has been stringently tested to ensure it achieves the highest standards when it comes to home protection. 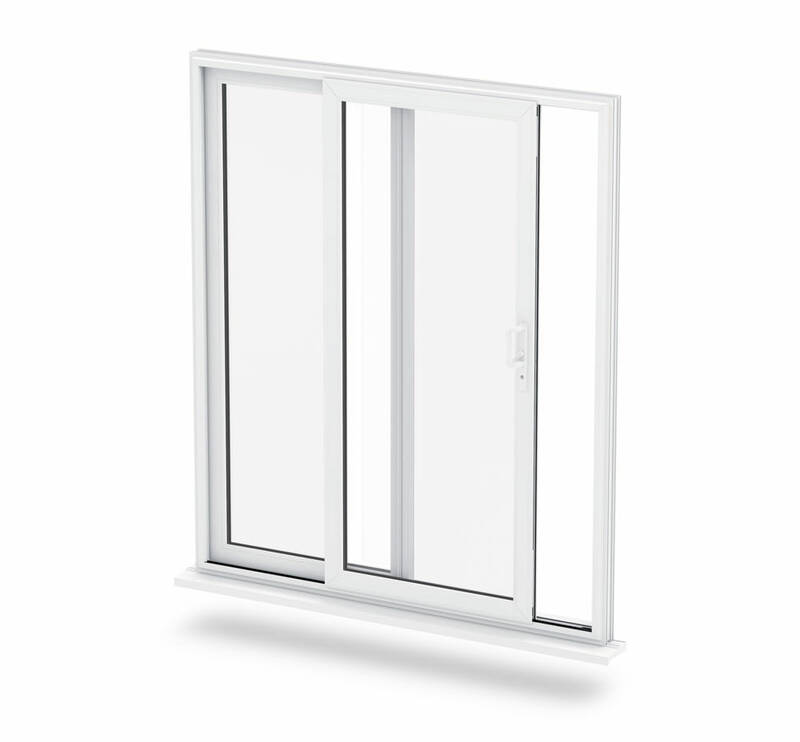 When you choose new double glazing for your Cambridge home, it doesn’t have to be standard uPVC white. We offer a variety of colour finishes and woodgrain foils so that you can create the perfect look to suit your style and tastes. Our uPVC windows and doors are available with a range of hardware and accessories, enabling you to build an authentic look for a period home, or a streamlined style for a modern property. 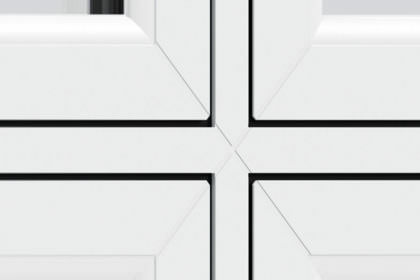 You can even select decorative glazing to give a unique finish. We offer so many styles of uPVC windows and doors to Cambridge homeowners; choosing can be difficult! 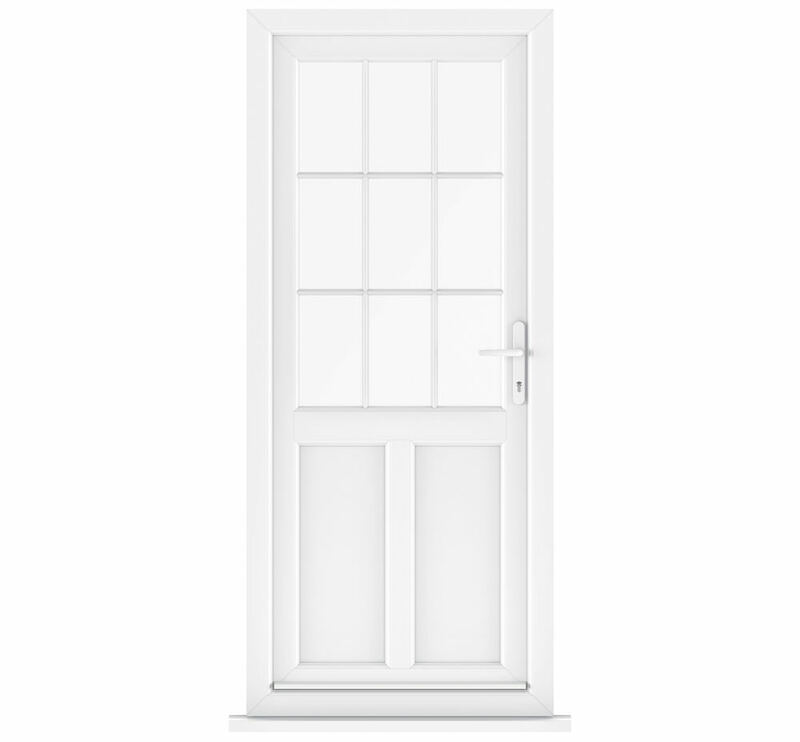 Here are our summaries of the uPVC window and door looks that we offer to help you make up your mind. Casement windows offer a completely timeless appearance; these stunning windows will suit any aged property, adding style and beauty. For a traditional, yet streamlined look, flush casement windows are perfect, especially for period homes looking for an authentic appearance. 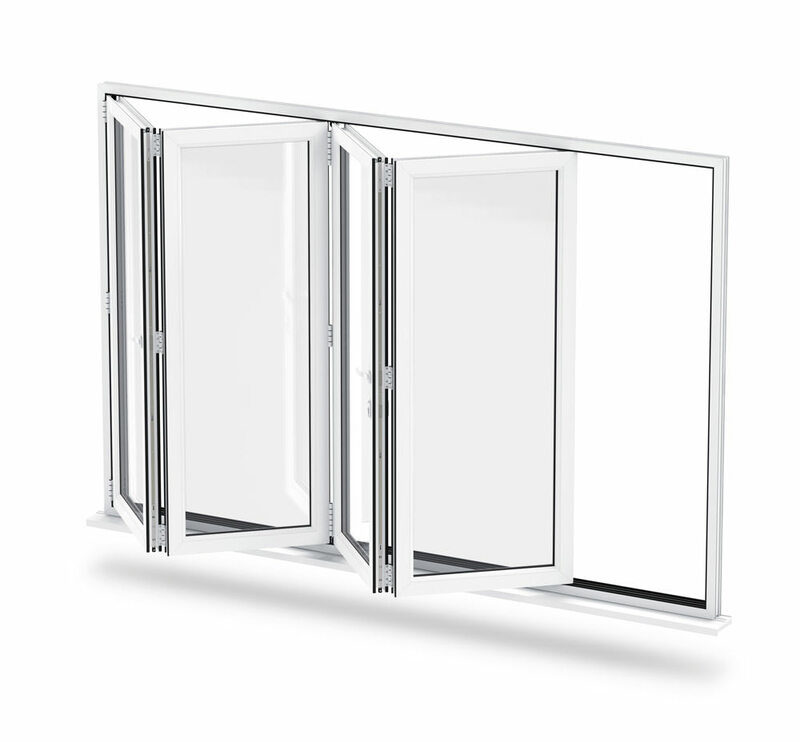 For ultimate practicality and versatility, nothing matches these tilt and turn windows, yet they still provide a beautiful, sleek finish. Ideal for adding European elegance to your home, these French casement windows are the perfect match for characterful properties in need of complementary charm. 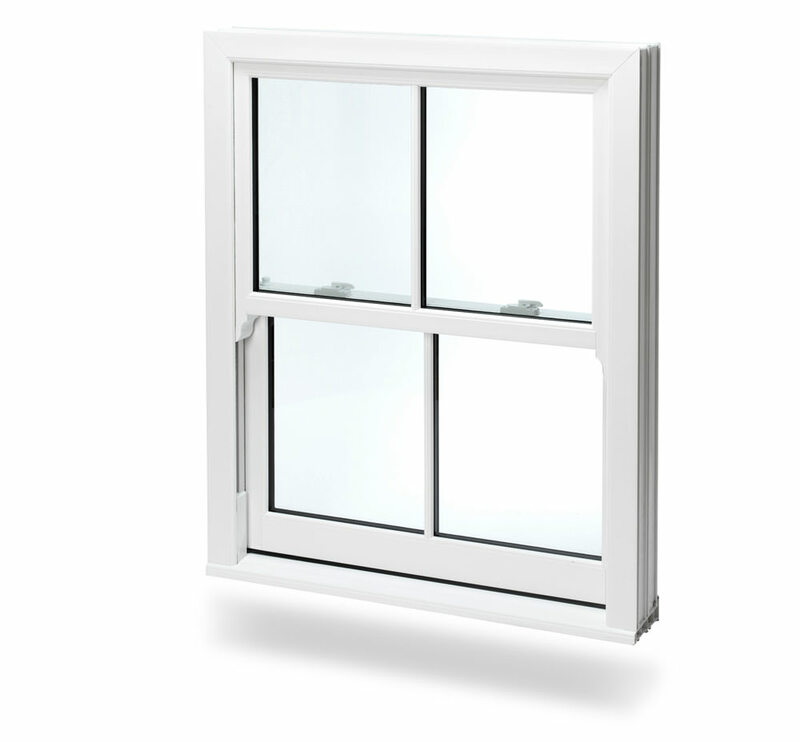 Sliding sash windows are based on the traditional 19th Century style, these stunning windows have been brought into the 21st Century with superb technology and design. Created to give impressive views and enhance natural light, bow and bay windows will make your home feel spacious, light and airy. 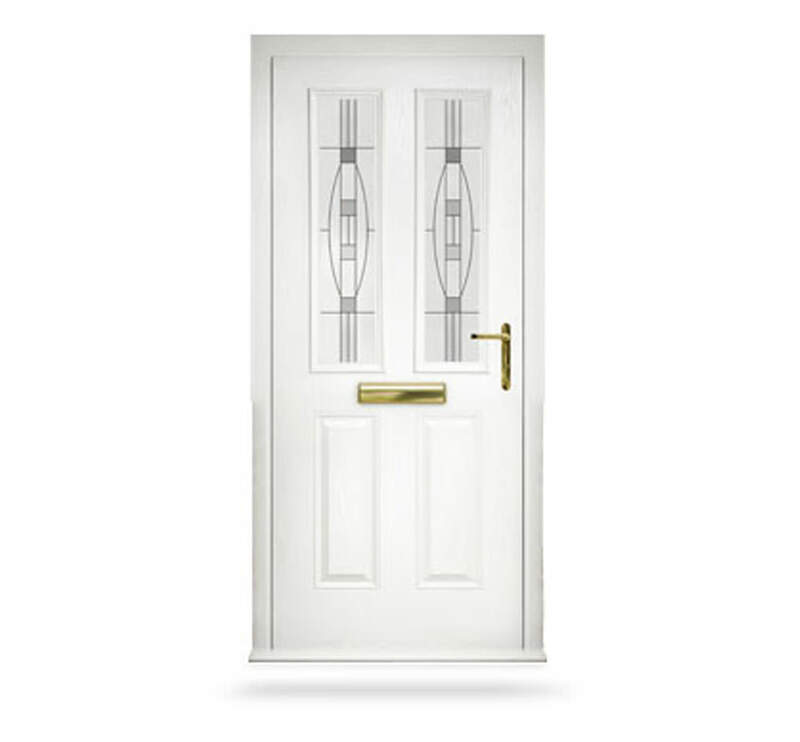 Offering stylish appearances that can be tailored to suit your home and to reflect your tastes, our versatile front doors will enhance the beauty of any home. 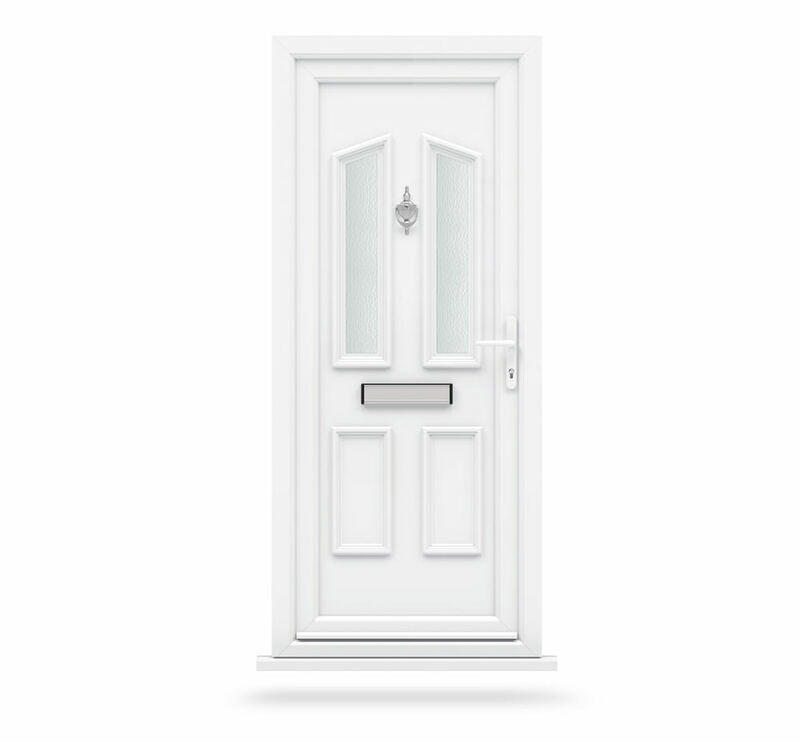 Perfect for any aged property, our uPVC back doors can reflect a modern vision, or enhance classical characteristics while offering great security and efficiency. With a stunning timber appearance, our composite doors create a luxurious entrance for your Cambridge home, styled to suit you. 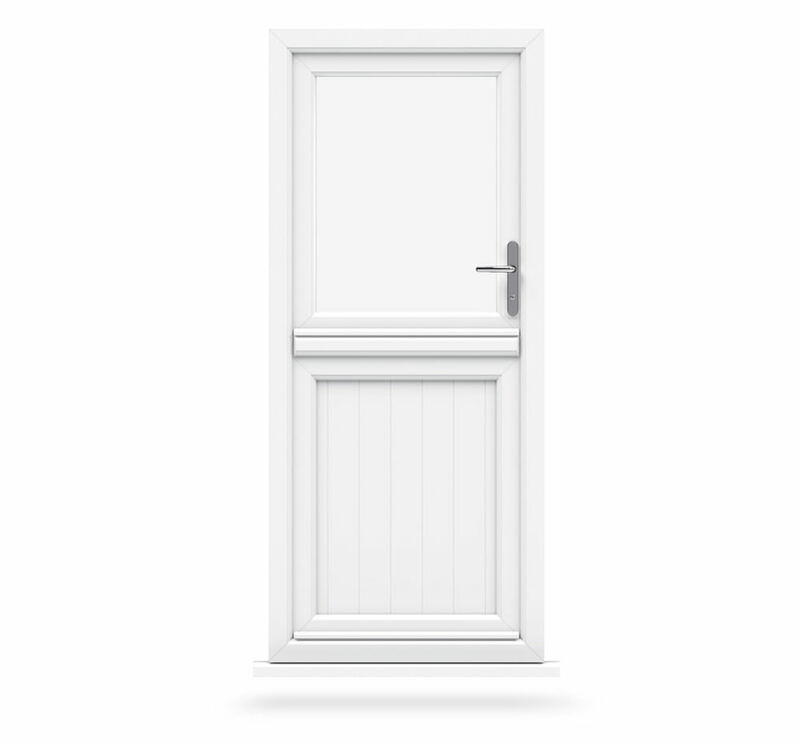 Your back door needn’t be plain; you can have a country cottage look when you opt for our beautiful uPVC stable doors. For style and elegance, nothing quite matches the aesthetics provided by uPVC French doors – the perfect choice for garden entrances and balconies alike. Stunning floor to ceiling glass will provide you with fantastic outside views when you choose our amazing and state of the art patio doors. Add an element of luxury to your home with our uPVC bi-folding doors, they are versatile, suiting any space, and provide a breathtaking entrance to your garden. 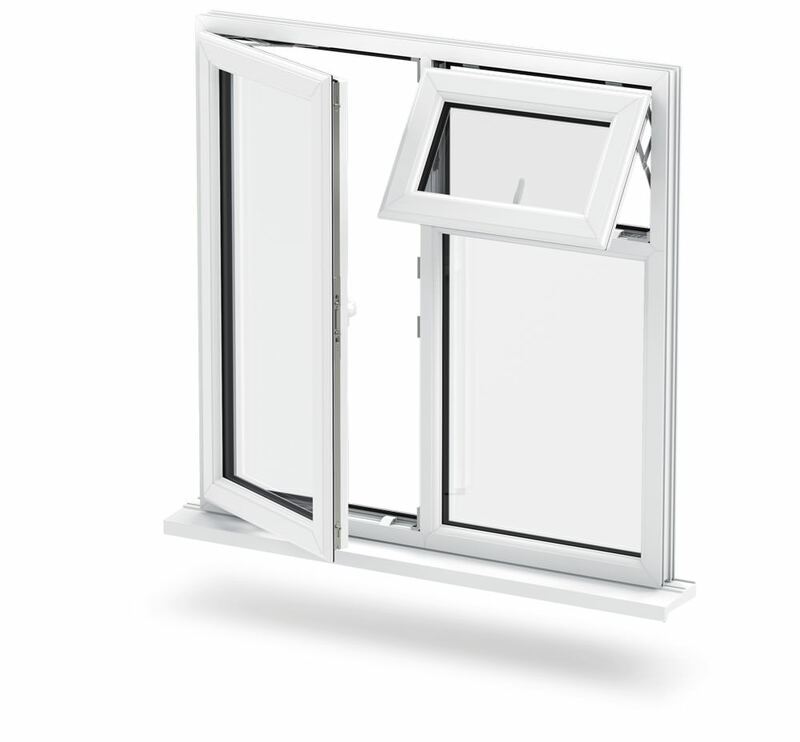 If you are interested in any of our double glazing ranges for your Cambridge home, then please do get in touch. 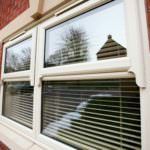 Our expert advisors are here to help you with your double glazing needs. We also provide a great online quote system that enables you to access instant double glazing prices for your Cambridge home improvements.